Polish courses that will meet your expectations! Individual Polish language courses are a perfect solution at the beginning of your time in Poland for breaking the language barrier and for getting solid basics which will make learning Polish easier and faster. or the international exam of Polish language (ECL). 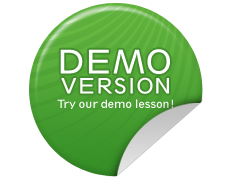 practical, guided lessons in Warsaw and, on demand, study sessions on interesting or historical places in Poland. or at a venue of a student’s choice – at an office or at home. 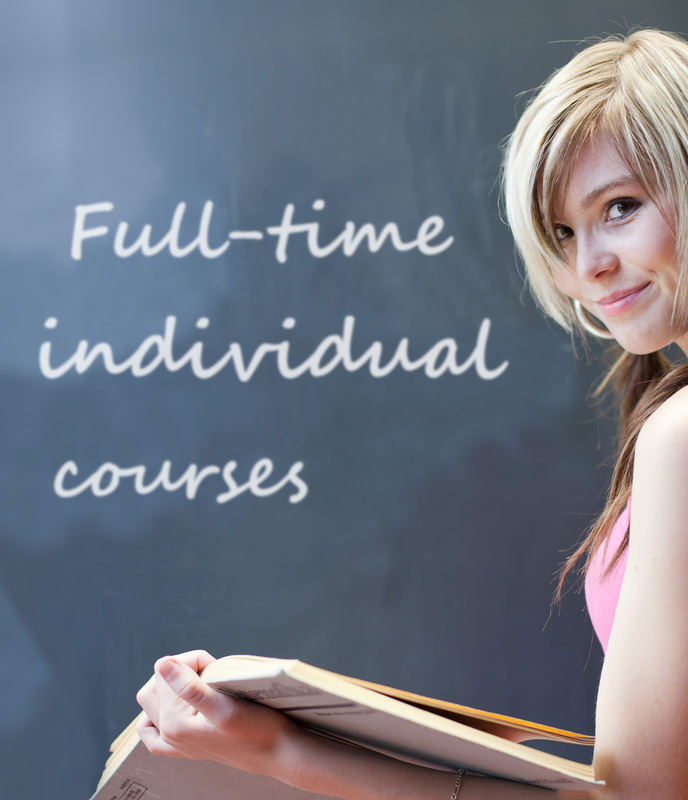 to check our offer of individual Polish language courses.